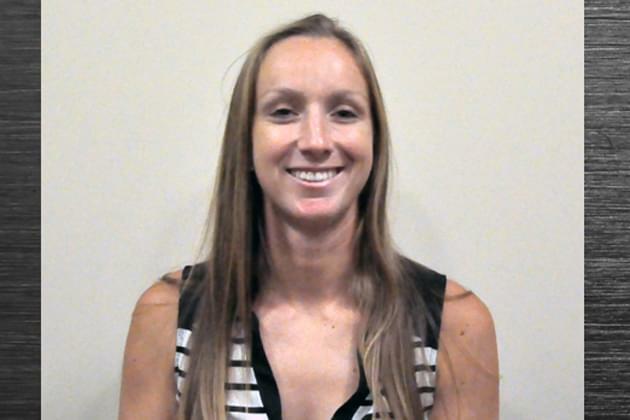 DECATUR – A former Illinois Wesleyan standout has been named the new head women’s basketball coach at Millikin University. Olivia Lett takes over the Big Blue from Lori Kerans, who retired from the bench at the end of the past season after 32 years. Lett was a star player on the 2012 national championship team for the Titans in her senior season and the fourth place squad in 2011. She played one year professionally in Spain. She has been the top assistant women’s basketball coach at the University of Chicago for the past two seasons after serving as an assistant on the Titans staff for three seasons. She was named as one of the Women’s Basketball Coaches Association’s 30 under 30 in 2017 as one of the rising stars in the game under age 30. 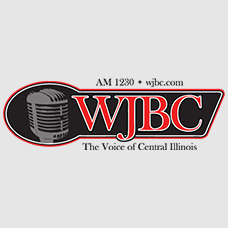 Greg Halbleib can be reached at greg@wjbc.com.